Our high pressure 3000 psi drain jetting can resolve most issues. 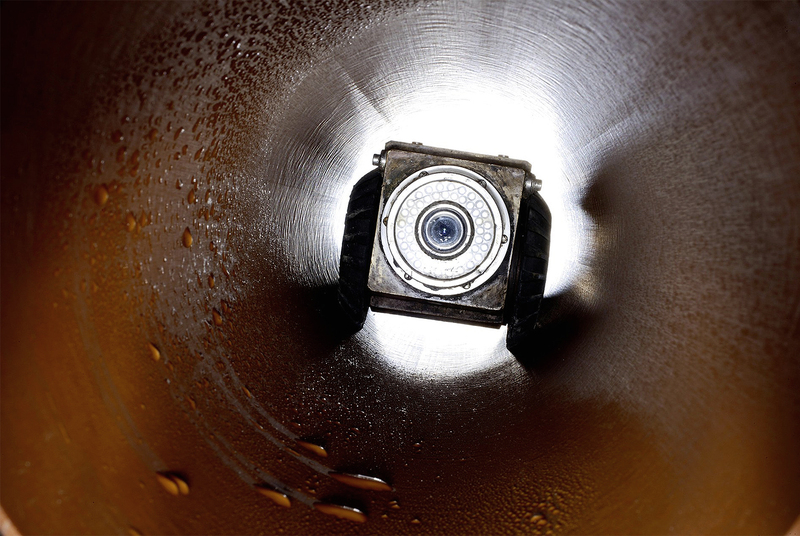 With our state-of-the-art drain camera inspection and survey equipment. We use a variety of drain cleaning methods to resolve 90% of issues. D&N Drainage are specialists in drain cleaning, maintenance and repair throughout Staffordshire, Cheshire, West Midlands and Derbyshire. Based in Stoke on Trent, we are perfectly situated for fast and responsive service throughout these areas. Providing a fast and reliable 24/7 emergency response for plumbing and drain unblocking, we are on hand to ensure a swift response with minimum disruption to your home or business. So whether you are a residential customer, 9-5 business or nightclub working into the early hours of the morning, we are always ready to take your call. We provide drainage support for both residential and commercial customers so whether you are at home, running a restaurant, office or nightclub we can help with our range of state-of-the-art specialist equipment – minimum disruption to your property or business is assured.